How Will Upcoming Smartphone 2018 Be In The Future? Hello, Friends Today in this article I will show you upcoming smartphones in 2018 with new look and spec. Samsung Galaxy S9 will be launched in 2nd, March 2018.In this phone has Super AMOLED capacitive 5.8″ touchscreen with 16M Colors and Gorilla Glass 5.The resolution of the touchscreen is 1440 x 2960 pixels and 18.5:9 ratio.Galaxy S9 runs on Android 8.0 It has Qualcomm Snapdragon 845 Quad Core processor.Internal Storage of this phone is 64gb and ram is 4gb.This phone comes with 12 MP Rear camera with autofocus LED flash and 8 MP front camera.The battery Capacity of this phone is 3000mAh.The Expected price of this phone is 62,990 in India Rupees. See Full Specification Click Here. OnePlus will be launched very soon their new product OnePlus 6.In this phone has AMOLED QHD 5.7″ and 515 PPI touchscreen and the glass is Gorilla Glass 5.The solution of the touchscreen is 2160 x 1080 pixels and 18:9 ratio.OnePlus 6 runs on Android 8.0 It has Qualcomm Snapdragon 845 Octa Core processor.The Internal Storage of this phone is two variants one is 64gb and ram is 6gb and another is 128gb and 8gb ram.This phone comes with 23 MP Rear camera with autofocus LED flash and 16+16 MP front selfie camera.The battery Capacity of this phone is 3500mAh.This Phone has been supported wireless dash charging and USB type-c port.The Expected price is 44,990 in Indian Money. For Full Specification Click Here. Apple will be launched very soon their new product iPhone SE 2.In this phone has IPS LCD 4.5″ and 290 PPI touchscreen.The solution of the touchscreen is 640 x 1136 pixels.iPhone SE runs on ios v10.It has Apple A10 Fusion 2.34 GHz Quad Core processor and PowerVR GT7600 Plus GPU.The Internal Storage of this phone is a 32gb memory and 2gb ram.This phone comes with 12 MP Rear camera with Dual-color LED flash and 1.2 MP front-facing camera.The battery Capacity of this phone is 1750mAh non-removal Li-Polymer battery.The Expected price is 26,990 in Indian Money. 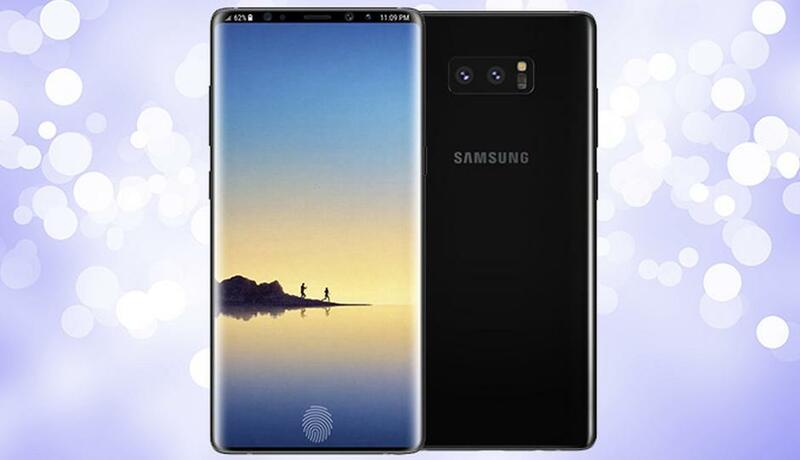 Samsung Galaxy Note 9 will be launched in August 2018.It comes with Super AMOLED 6.3″ TouchScreen Display.The screen Resolution of this phone is 1080 x 2048 pixels and 386 PPI.The Screen was protected with Gorilla Glass 5.This phone runs on Android 8.0 Oreo OS.The Internal Storage of this phone is 128gb and External storage will be 2 TB, 8gb RAM, Samsung Exynos 9 Octa Core processor and Mali G-71 MP20 GPU.This phone comes with 12+12 MP Dual Rear camera with Geo Tagging, Auto Focus, Touch Focus, Digital Zoom, HDR Mode, LED flash and 8 MP front-facing camera.The battery Capacity of this phone is 3000 mAh battery.The Expected price is 69,999 in Indian Money. 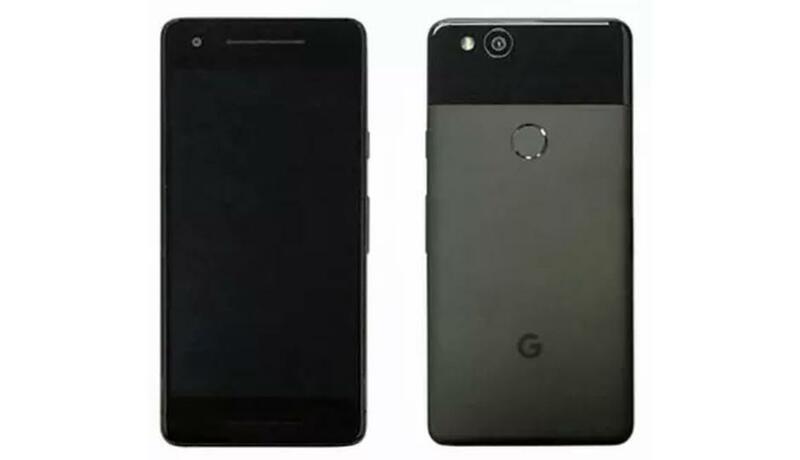 Google Pixel 3 XL will be launched in April 2018.It comes with 5.5″AMOLED capacitive TouchScreen Display.The screen Resolution of this phone is 2160 x 3840 pixels and 401 PPI.The Screen was protected with Gorilla Glass 5.This phone runs on Android 8.0 Oreo OS.The Internal Storage of this phone is 64gb, 6gb RAM, 2.3 GHz Qualcomm Snapdragon 835 Octa Core processor.This phone comes with 12 + 12 MP shooter with Auto Focus, Face Detection, HDR, Panorama Mode, Geo-tagging, Touch Focus, Digital Zoom, Video Recording rear Camera and Front Facing Camera capable of shooting 8 MP selfie camera.The battery Capacity of this phone is 3000 mAh non-removal battery.The Expected price is 69,990 in Indian Money. Keep Share With Social Media. The post How Will Upcoming Smartphone 2018 Be In The Future? appeared first on Funky Technology.